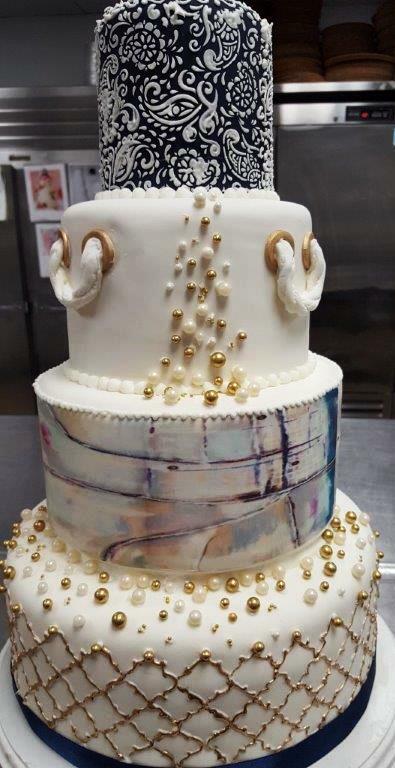 Weddings • Rehearsal Dinners • Showers • Bar/Bat Mitzvahs • Dinner Parties • Cocktail Receptions • Corporate Events • Teambuilding & Cooking Classes • Picnics/BBQs • Wedding & Specialty Cakes • Custom Desserts • Event Coordination • Aviation Catering • 550 Grab & Go Café • and so much more! Canapés has been offering fine cuisine and impeccable, personalized service since 1989. 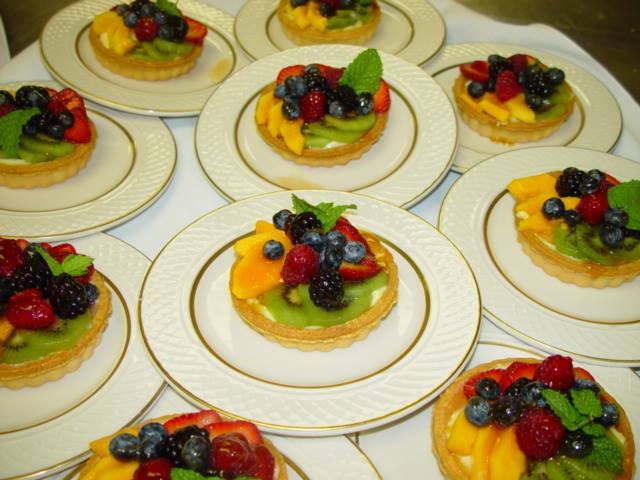 ML Carroll is an award-winning chef & caterer based in Frederick, MD. 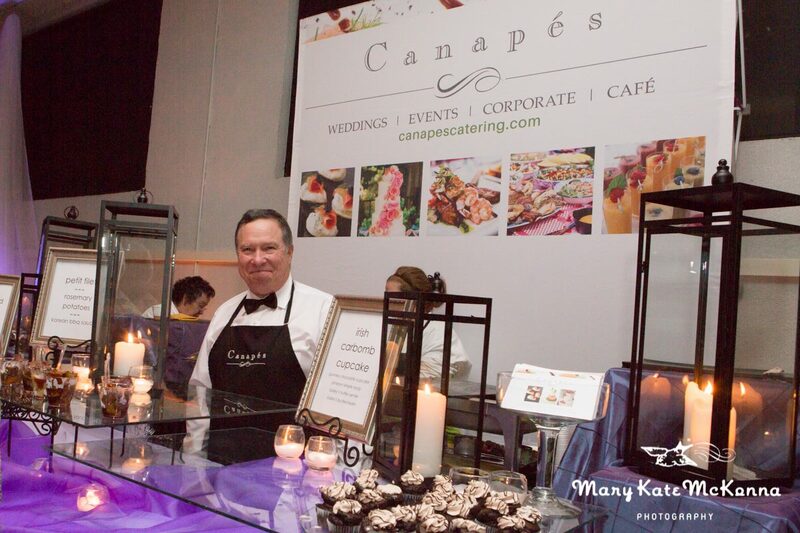 Like Us on Facebook and Follow Us on Twitter to remain up-to-date on the latest happenings in the Canapés Catering world! 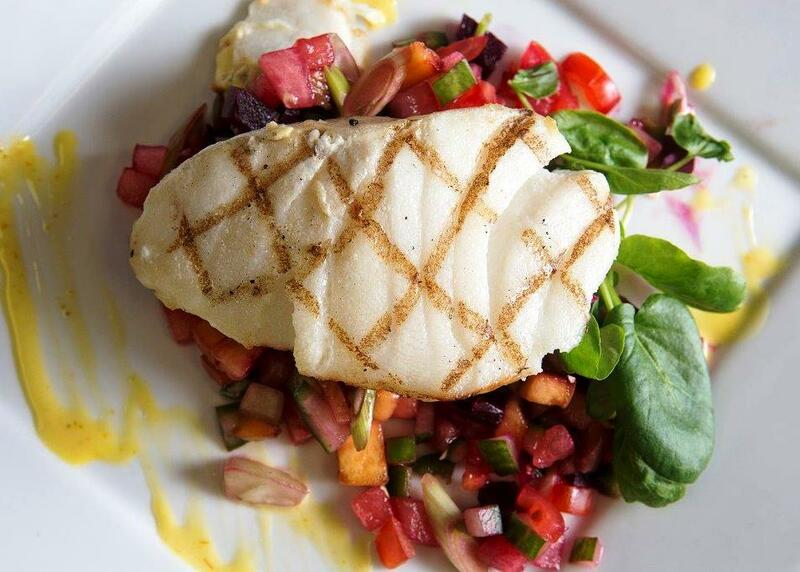 ML Carroll has long been at the forefront of culinary arts in the region and proudly serves Maryland, Pennsylvania, Northern Virginia, and Washington, DC. Your wedding is one of the happiest occasions of your life and Canapés strives to make that dream a reality. Our wedding specialists are here to help orchestrate the details to ensure your event is a memorable one for everyone on your guest list. Let Canapés create the perfect menu for your next event. 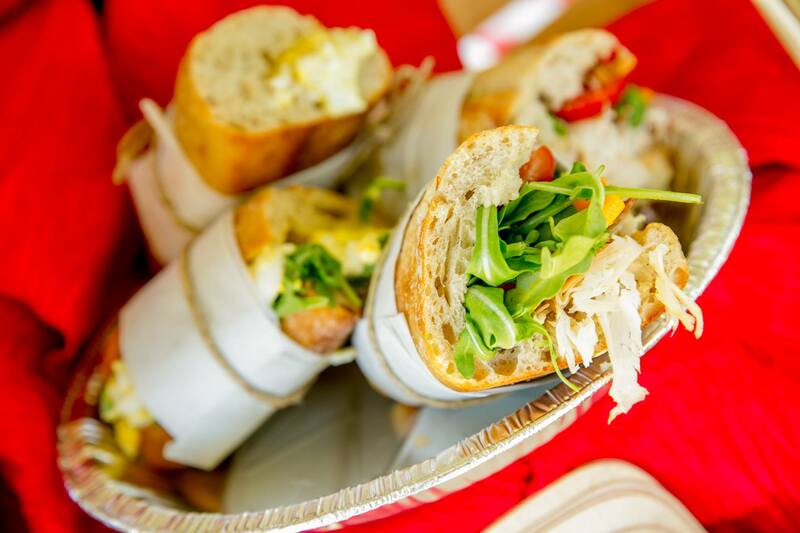 Whether it’s a breakfast to jump-start a corporate training session, a grand opening, or a relaxed home-style picnic, the chefs at Canapés will provide innovative and fresh cuisine that will impress you, your colleagues and your taste buds! 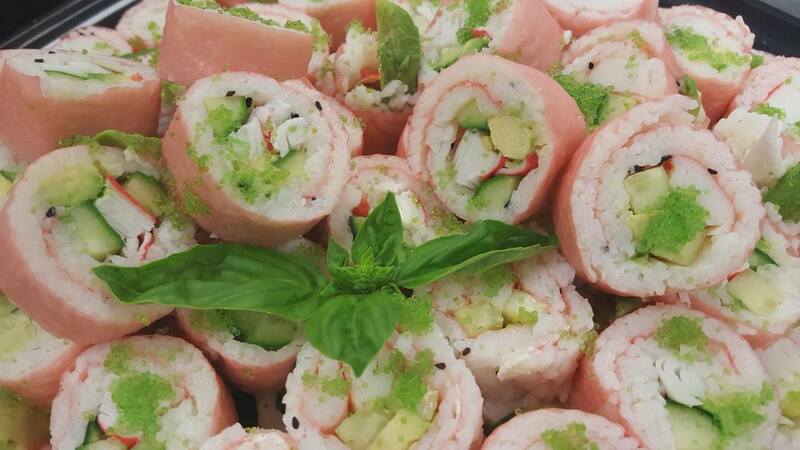 There’s no need to juggle a caterer, cake maker, rental company and event coordinator - Canapés does it all! 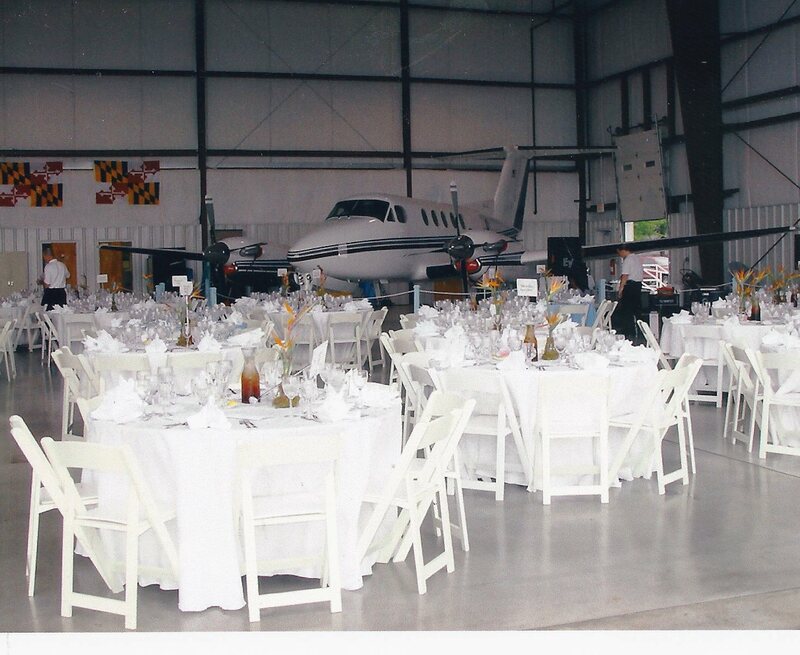 Our experienced event specialists will see that your event runs smoothly from start to finish. Trust our experienced staff to exceed all of your expectations. 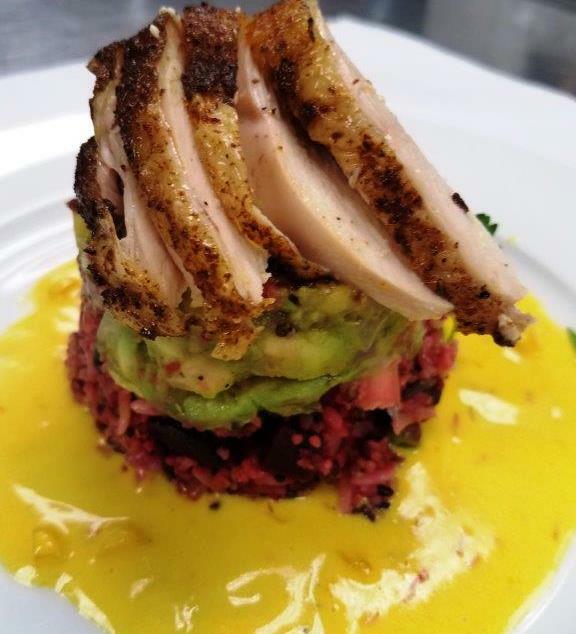 Canapés has been offering fine cuisine and impeccable, personalized service since 1989 throughout Maryland, Pennsylvania, Northern Virginia, and Washington, DC. Whether large or small, casual or elegant, Canapés will work diligently to ensure your event is perfect!